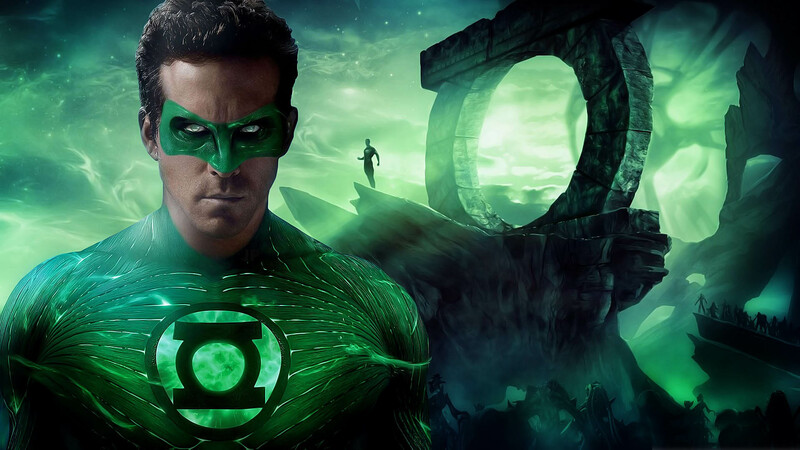 The Ryan Reynolds starrer superhero movie Green Lantern failed spectacularly on the global box-office, drew sharp criticism from DC fans and critics alike. There are numerous plotlines and stories that have the potential to be adapted for the big screen, but till now DC hasn’t envisioned to resurrect the superhero and craft an intriguing & entertaining Green Lantern movie. In the past, the biggest problem that the script writers have faced is that you require an alien component to even think about introducing Green Lantern. But the wait is over, as DC has confirmed that it is working on a major reboot of the franchise through a Green Lantern Corps movie. 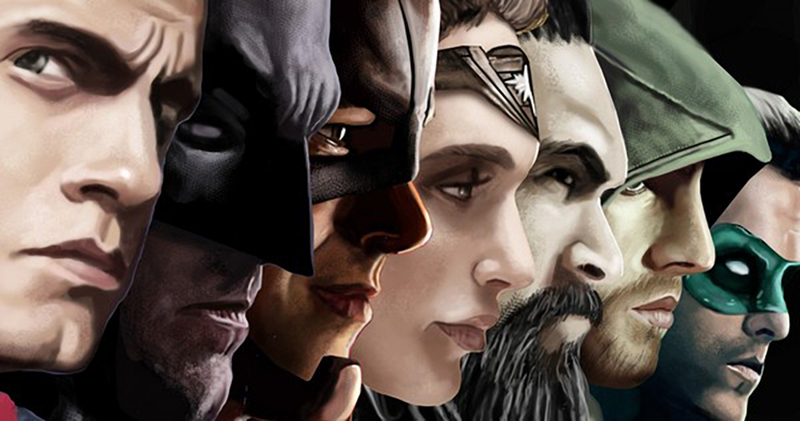 It will be hinted in the upcoming Justice League movie as well. It’s been termed as the Lethal weapon in space. 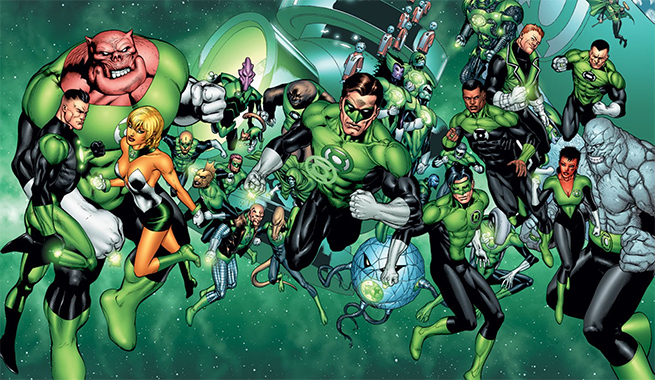 The movie will follow the life of two iconic Green Lanterns – Hal Jordan and John Stewart. There will be elements of Green Lantern origins, his struggles and may even introduce a great DC villain Sinestro. The best thing about it is that it’s Geoff Johns initiative to bring him into the cinematic universe. He is a very imaginative film-maker and we hope that his ideas are given serious consideration by DC studio. We need a Green Lantern film which could explain the mysticism surrounding the character and at the same time make an exciting, adrenaline-filled superhero film.